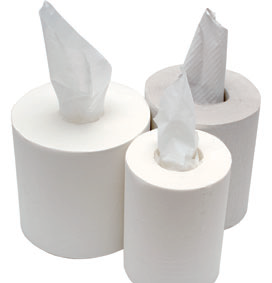 Our products include: (i) tissue products; (ii) hygiene-related products; and (iii) others, mainly comprising tissue dispensers. 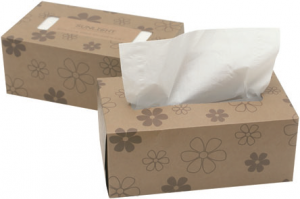 Tissue products include (a) toilet tissues, comprising jumbo roll tissues and conventional roll tissues; (b) hand towels; (c) napkins; and (d) facial tissue. 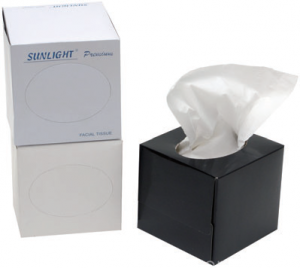 Hygiene-related products include (a) hygiene wipes; (b) hygiene gloves; and (c) industrial wipes. 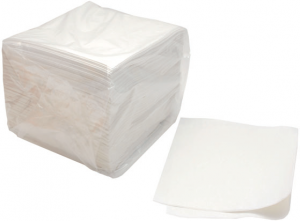 Hygiene wipes: Our hygiene wipes are certified to be safe for food contact. 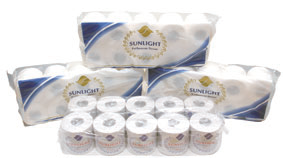 They are ideal for kitchen use, general purpose, light duty clean-ups as well as janitorial and maintenance wiping. Hygiene gloves: We offer two types of disposal hygiene gloves including nitrile and vinyl gloves to our customers. Nitrile gloves are made out of synthetic rubber and usually marketed to hospital and medical institutions, food and beverage industry, as well as general cleaning.They are an ideal alternative when latex allergies are of concern. Vinyl gloves offer affordable and effective safety and hygiene in a variety of work environments. 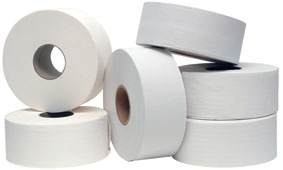 They offer barrier protection for light-duty tasks in kitchens or general cleaning. 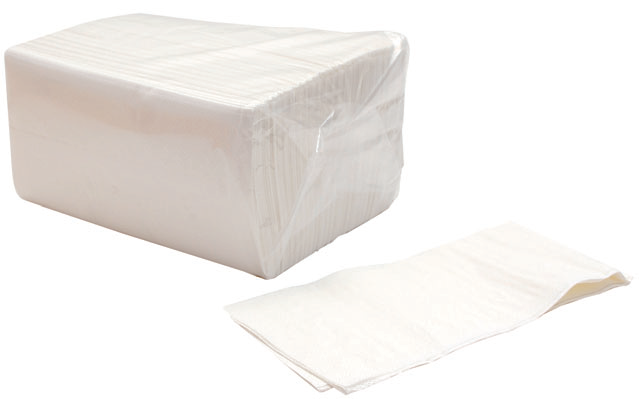 Industrial wipes: Our industrial wipes are ideal for heavy vehicle workshops and industrial applications for cleaning up oil, grime and solvents. They come in different length and thickness to cater to specific requirements for various customers. 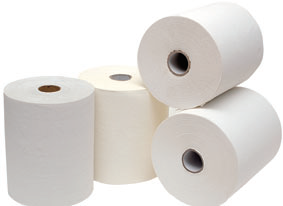 We supply jumbo roll tissue dispensers, centre-pull hand towel roll dispensers, folded hand towel dispensers and automated touchless hand towel roll dispensers to our customers.